Sona Commercial will be showcasing an innovative range of speciality grade fine papers on their stand (1D13) at Gulf Print & Pack 2019. This includes the premium range by Gruppo Cordenons SpA, Hansol Paper and the Lenzing Papier 100% recycled fine paper range. Sona will also be launching fine grade Neenah Inc. paper to the MENA region, and stand visitors will be able to see samples of their products on display. 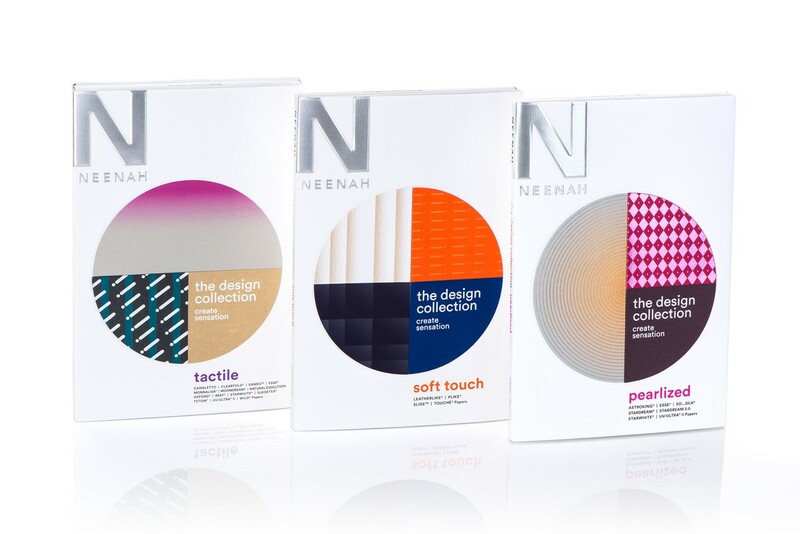 Headquartered in the USA, Neenah Inc’s focus is on recycled and alternative fibre products, and reducing its own environmental footprint. Sona Commercial is a distributor of speciality grade fine papers in the MENA region and Asia. Sourced from the best paper mills from across the globe, Sona's portfolio of products includes metallic, texture, 100% recycled, whites, colour, and are ideally suited for graphic designers, printers, start-ups and art houses.